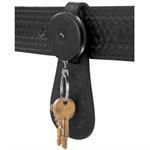 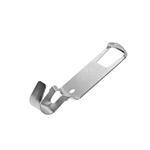 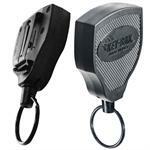 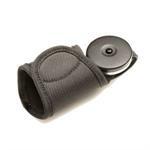 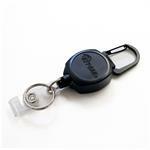 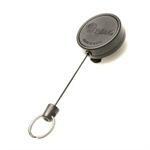 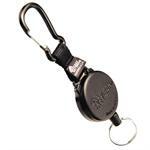 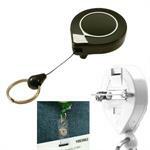 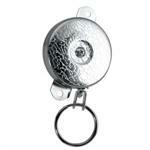 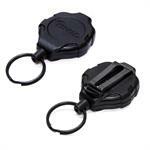 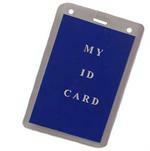 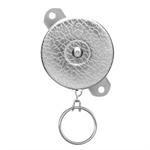 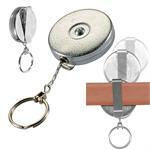 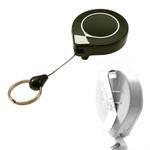 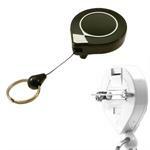 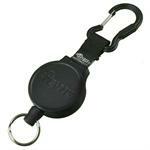 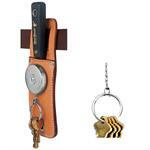 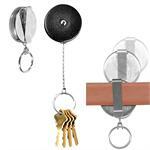 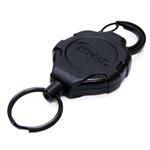 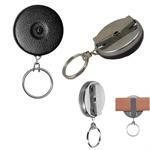 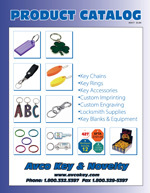 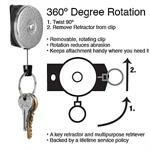 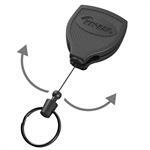 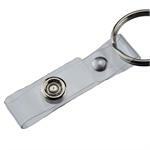 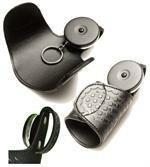 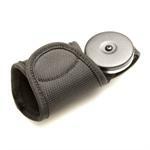 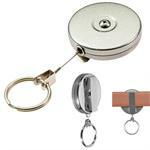 Self Retracting Key and Badge Holders. 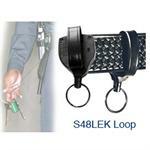 Clip on Belt or Pants. 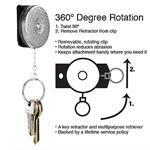 1 3/4" Diameter. 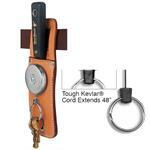 36" Polyester Cord.